Music and sports, yin and yang - Reece hasn't stopped pursuing both. An avid lacrosse player, he attended the 2016 National Lacrosse League Combine, and was then invited to tryout with with a professional team in the NLL. 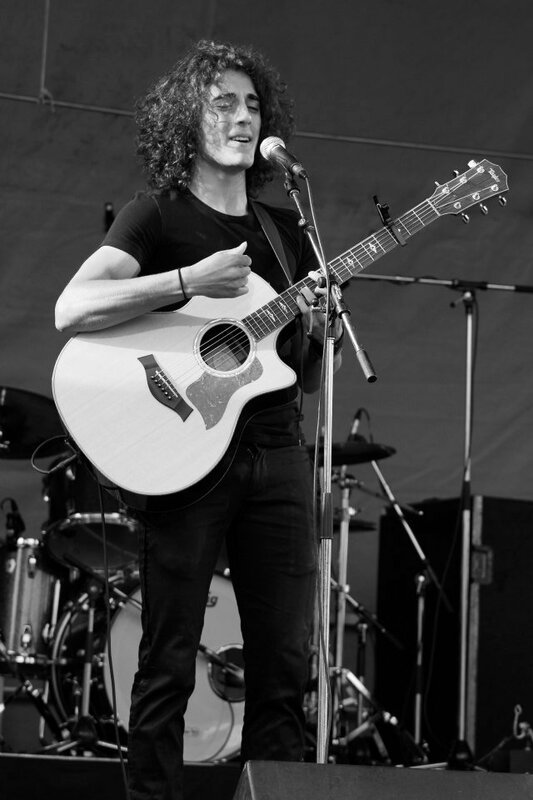 Currently running track for MacEwan University, Reece is obtaining his Bachelor's of Music, with a major in Composition. With a love for metal, pop, and electronic music, and a background in classical violin, traditional Ukrainian music, and Flamenco, nothing should surprise you when he plays.